Are you an emerging artist based in Wolverhampton? Are you a student at the University of Wolverhampton studying the Performing Arts, or with an interest in any aspect of the performing arts? 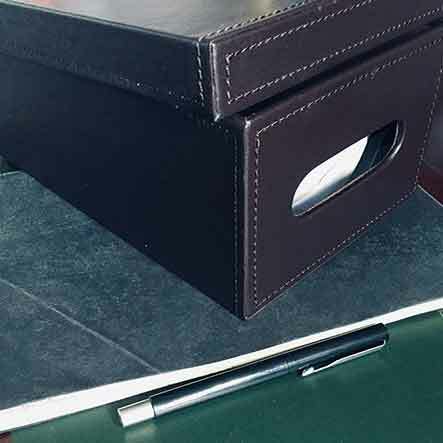 We are looking for writers, performers, devisers, directors and designers to join us. 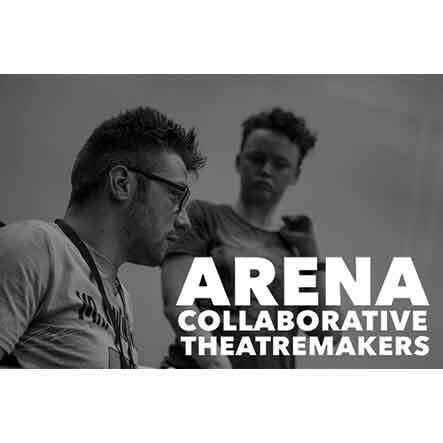 Arena Collaborative Theatremakers (ACT) allows students, recent graduates and emerging artists the space to develop their own work, with support from industry professionals. The collective meets in the Tilstone Studio at the Arena, giving an opportunity for artists to present their ‘work in progress’ to a small audience, allowing them to develop their projects in a safe, creative space.